Achieve your social media marketing goals by spending little more time in a day. Try this 7 awesome social media automation tools to save you time and multiply marketing efforts. Buffer makes it easy to share any page you’re reading. It’s considered one of the top social media message scheduling apps. Works with top social media sites like Facebook,Twitter, Google+ etc. Allow you to manage campaigns for multiple social networks. 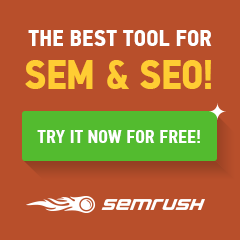 You’ll also have the ability to track conversions and measure the effectiveness of your campaigns. Social Oomph gives you the tools to schedule tweets and auto-follow new pinners. 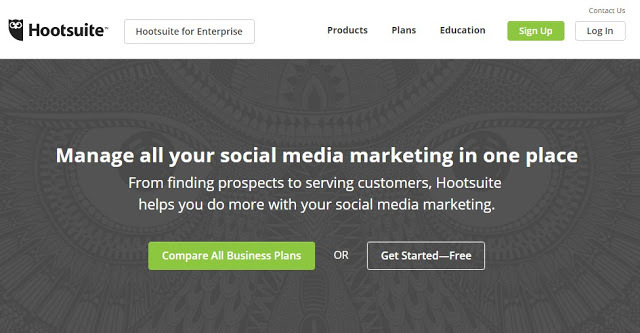 Their dashboard lets you manage several top social media sites, including Facebook and Twitter. The Auto-Pilot Pinterest pin scheduler. Publish up to 840 pins a week with EasyQ, and easily toggle between multiple account queues. 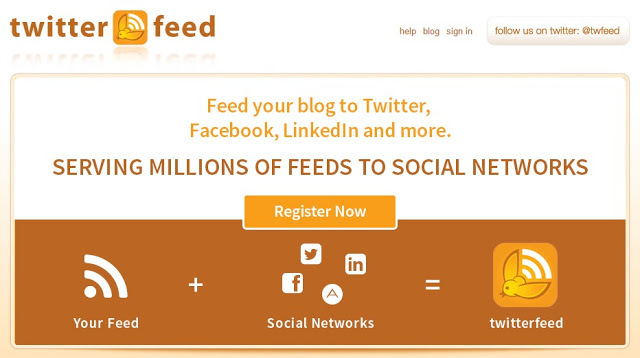 Twitterfeed enables you to feed your blog to Twitter, Facebook, LinkedIn and more. Zapier connects the web apps you use to easily move your data and automate tedious tasks. They use simple, event-based automation to avoid repetitive tasks. 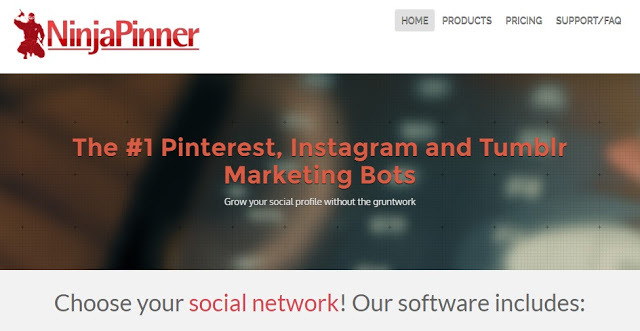 NinjaPinner allows you to auto-follow and auto-delete Pinterest accounts to build followers for your accounts. Hope you enjoyed this article. Please share your views in the comment box below. Share this article in social sites if you like it. 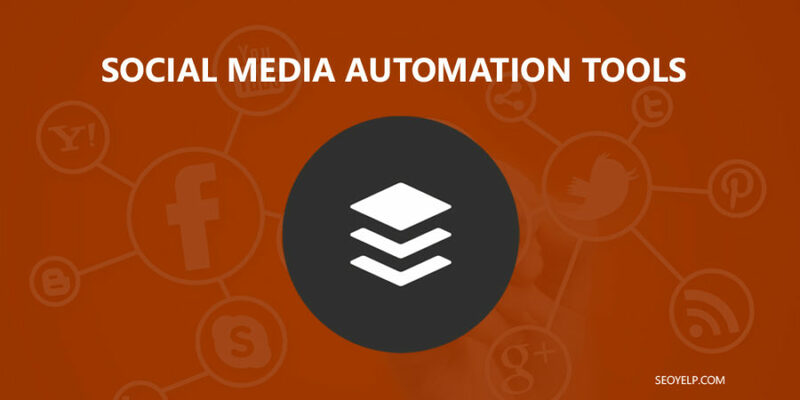 You can also share any social media automation tools you use apart from above list. We would love to here from you.